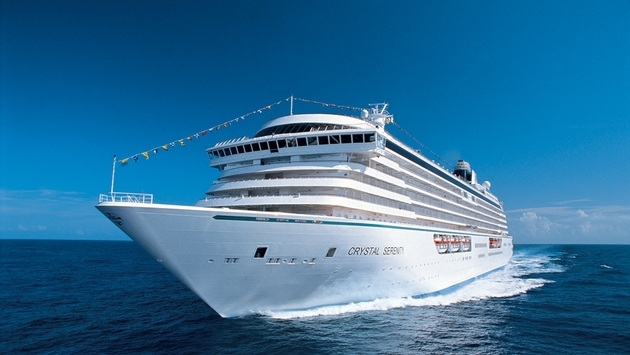 Crystal Cruises is giving you fair warning: It will raise virtually all its cruise fares on March 1. The luxury line is following the practice it has used for the past couple of years — to announce limited-time “Book Now” fares with the promise that they might increase when the deadline passes. The promotion instills in consumers a sense of urgency to make a booking decision, while also offering the best rates further in advance instead of at the last minute. The current “Book Now” booking period, which expires on Feb. 28, has met with “overwhelmingly positive response and a significant increase in booking activity since launching Jan. 3.” So Crystal says it will raise rates on a record number of cruises on March 1. Fares will increase on 94 percent of currently published 2014, 2015 and 2016 voyages — more than 120 — for the next “Book Now” period that will end on April 30. 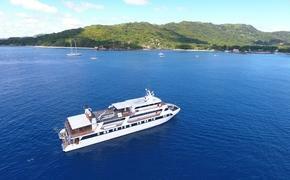 Crystal’s revenue for 2013 ended nearly 22 percent ahead of 2012, the line said. What’s more, 2014 is already 78 percent booked and 2015 bookings are 42 percent ahead of this same time last year for 2014. “Travelers who don’t book by the end of February risk not only losing out on great savings, but possibly any space at all,” said Crystal President Edie Bornstein. Visit the line’s website for an overview of current “Book Now” fares and other savings promotions.